So. I love a change up, a mish nosh if you will. So when I got a very sizeable discount on a HelloFresh box and saw this recipe I knew it was a good sign! 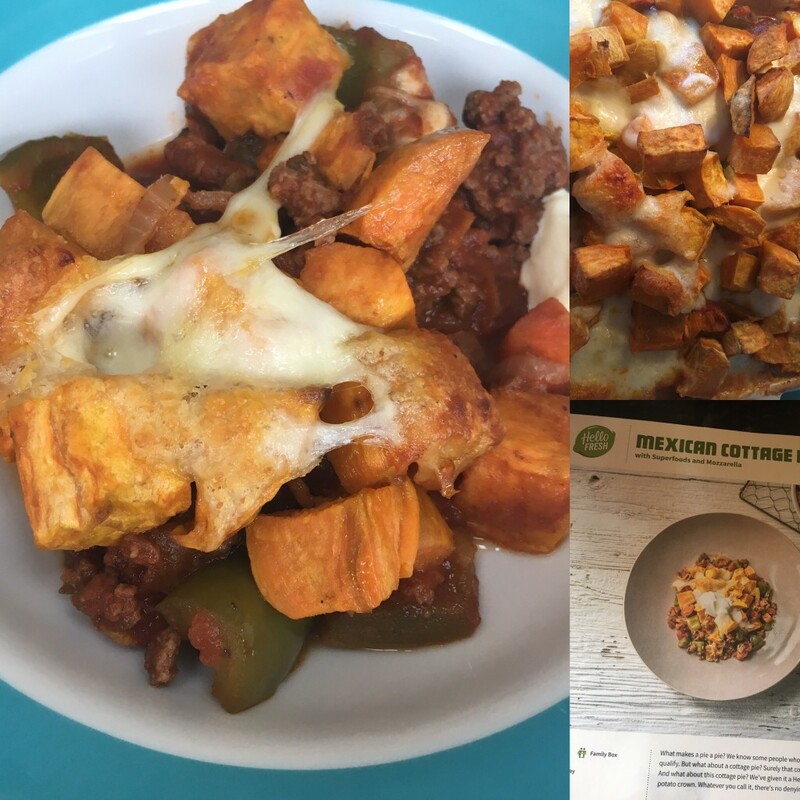 For those who don't know HelloFresh is a fresh food delivery service, they bag up meals with all the ingredients you need to make. This is not an ad, I didn't get anything for free! I bought this of my own accord. And the recipe card was brilliant and the food delicious :) The meal was as tasty as the really fresh and quality ingredients that was sent to make it. Plus the portions are generous, thereby ensuring I have a prepared meal for next week! Highly recommend, makes a novel change if not a new trend. Have any of you got a healthy, tasty and amazing recipe to share?